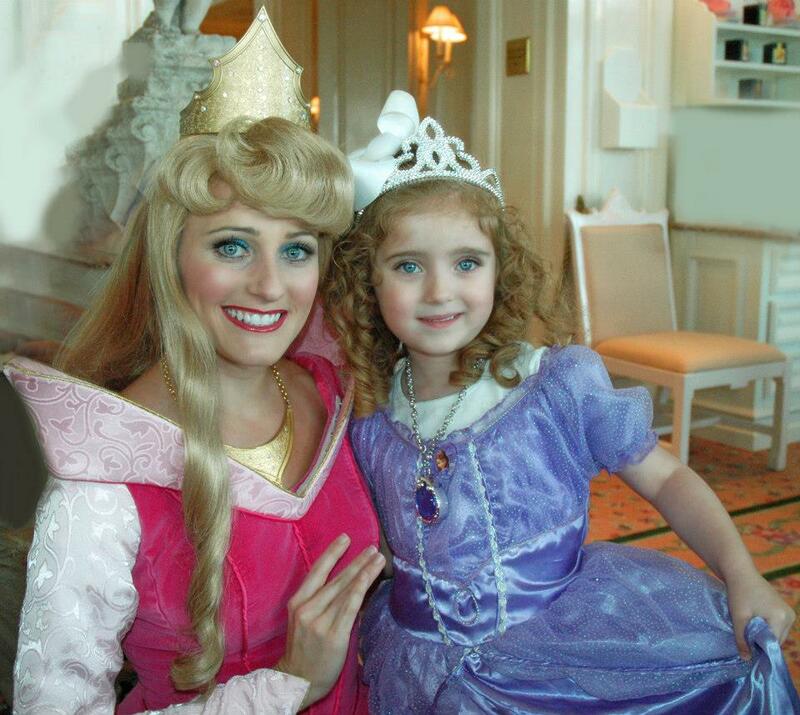 "Congratulations, Jaedeanne, you are our grand prize winner!" the email began. I was like most rational people and was immediately skeptical. Well, after some additional communication, notarized forms, tax forms, and some additional paperwork, it was confirmed. I had indeed won a prize from Embassy Suites. 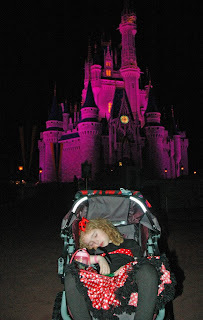 The prize enabled us to take the trip of a lifetime. 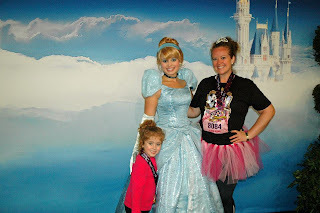 It was a dream of mine to be able to take Ruby to Disney World, but I never knew, as a single mom, if that dream would turn into a reality. God is SO good, y'all. Talk about answered prayers. 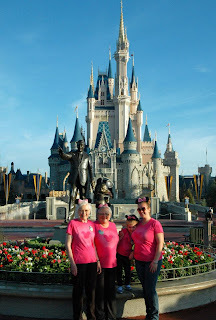 I took Ruby, me, my mom, and my Granny to Disney World for a week. 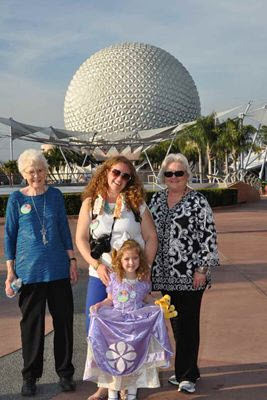 Four Generations in the Happiest Place on Earth. We had such a fantastic time. We made memories that will last a lifetime. Here are just a few of the over 700 pictures that I took during the week. Every time I look at these pictures, they make me smile. 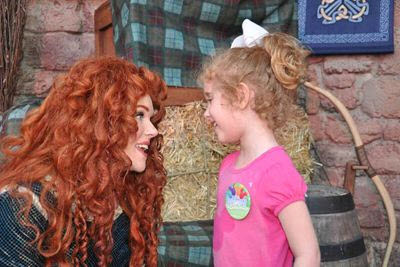 Ruby and Merida singing a song from "Brave" together. I'd say that this was a successful vacation. Sounds like a fairy tale.